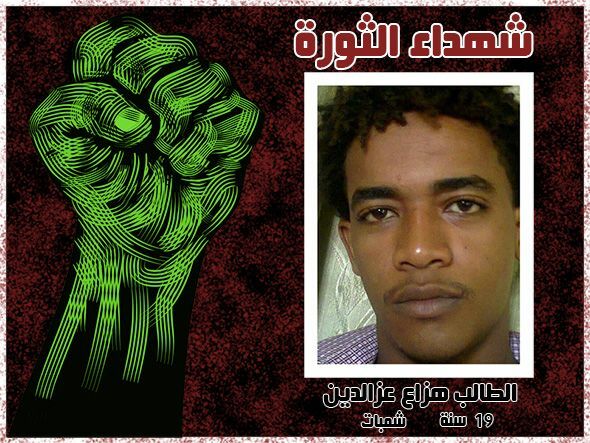 The struggle of the Sudanese workers for their rights is manifold. It has passed through different stages. Always the working class was remains to be in the battle to wrench its rights and contribute to the national efforts for democracy, progress, social justice and the advancement of the Sudan. Before independence, and during the thirties of the last century, the emerging Sudanese working class was assisted in its struggles by the presence and influence of the civil servants, skilled workers and technicians from Britain, Greece, Armenia and Italy who were to this or that extent influenced by the October Revolution in Russia. These foreign workers helped the Sudanese working class organise itself in front of the British Administration and its efforts to abort the organised working class struggles. Because of its early belief in itself and with the assistance both of national and foreign intellectuals, the emerging working class organised what was called at the time «Workers Club». The clubs were class gained in stature both social and cultural and strengthened its class, professional and sectorial solidarity. The Graduates Club of the Industrial School affiliated to the Sudan Railways played a major role in the emergence and the establishment of the organised Sudanese trade union movement during 1941-46. Because of their education they played a major role in the struggle of the rail workers. This became the more important since the Sudan Railways was the main employer, majority of the workers were stationed in Atbara - known as the workers town - and because of the vital role played by the railways in the Sudanese economy - all these elements contributed to the importance of the role played by the railways workers int he struggle of the Sudanese working class. The graduates of the industrial schools were skilled workers, with a good grasp of English language which helped them to communicate with foreign workers, increase their knowledge through acquainting themseves with international working class literature, especially the British one. 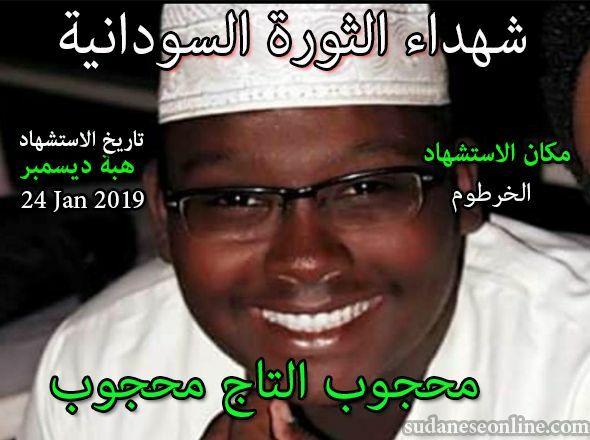 Furthermore, these graduates were influenced by the emerging Sudanese Movement for National Liberation - later on the Sudanese Communist Party - which was established in 1946. A number of the leaders of this graduates club joined he new party at the time. 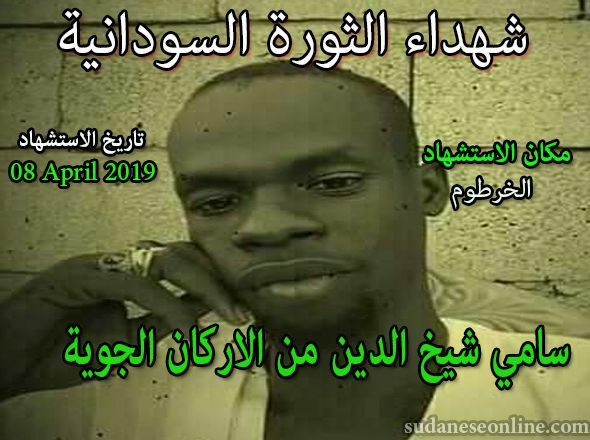 This was the fist contact and connection between the Sudanese communists and the organised leadership of the working class. This step was to the benefit of both young organisation, while it helped the organised working class to deepen its class and national awareness, it assisted the young Party with the strengthening of its leadership with working class cadres. The influence of the Party, and its cadres, who were playing the major role in the leadership of the movement, was evident in providing a strong bond between the working class and the patriotic movement for independence. Developing methods and means of struggle which were appropriate to reach workers demands, especially imposing negotiations with the employers, backed by the unity of the workers and the weapon of strike. 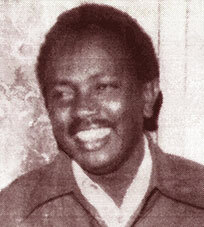 Those trade unionists who were members of the Sudanese Communist Party played a considerable role in the establishment of the Sudanese trade union movement. Their contribution was decisive in making concrete gains to the workers. They led by example and gained the respect and the confidence of the workers. They played a pivotal role in gaining the rights of workers and their unions in participating in decision-making bodies which dealt with industrial relations, especially workers legislation. As a result, the struggle of the Sudanese workers and the contribution of the pioneer communist trade unionists, new legislation was introduced as early as 1948. This dealt with the right to organise, collective bargaining, safety at work and compensation and te rights of workers and employees. The Sudanese working class and its trade unions actually had reached such an advance position and wrenched their rights even before the ILO Convention in 1987. Another important aspect of the communists’ contribution within the trade union movement was their relentless efforts to link the struggle of the workers with the society at large. Since its inception the Sudanese trade union movement made worthy contribution to the struggle for national liberation, for democratic rights and freedoms including human rights, for freedom of association and social and economic development. 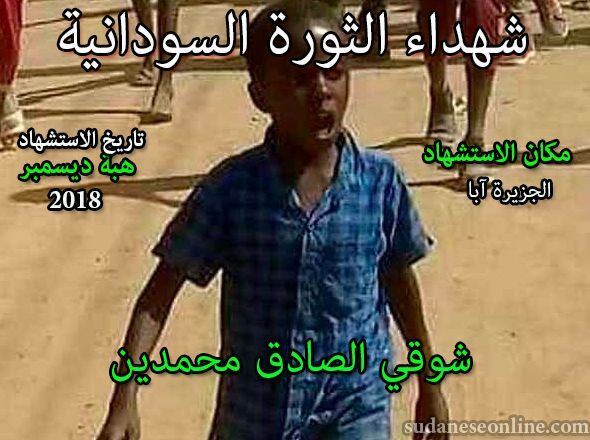 These advanced positions on the national questions were reflected ar the resolution adopted by the Congress of the General Union of the Sudanese Workers in 1951 calling for evacuation of foreign troops from the Sudan and the right of the Sudanese people to self-determination. This position was taken against the slogans raised by the bourgeois parties that either called for unity of the Nile Valley which meant unity with Egypt or that which called for independence and alliance with Britain. This board national stand was later adopted by the whole political parties and led to the independence of the Sudan. We also recall the general strike waged by the G.U.S.W. (General Union of Sudanese Workers) on April 1952 for the protection of democratic rights and against a new law curbing these freedoms. This law was especially introduced to limit contacts with the international democratic organisation like WFTU, RUS, WIDF and WFDY and to curb the growing influence and actions of the Sudanese Communist Party. Thanks to the dedication of the Sudanese Communists and their role within the trade unions that the concept of solidarity between the different sectors of the society and the mass organisations was highly effective. As early as 1951, the GUSW launched solidarity actions with the student movement when 119 students were dismissed for their political activity. It was this action and many other similar actions that led to the realisation of the mass democratic organisations - the organisations of the civil society - that if untied they can achieve their desired goals . At the same time, the Sudanese trade union movement with the assistance of the communists was consistent in presenting an alternative to the economic policies of the governments. It consistently criticised the budget and the wages policies. It demanded the introduction of the minimum wage. 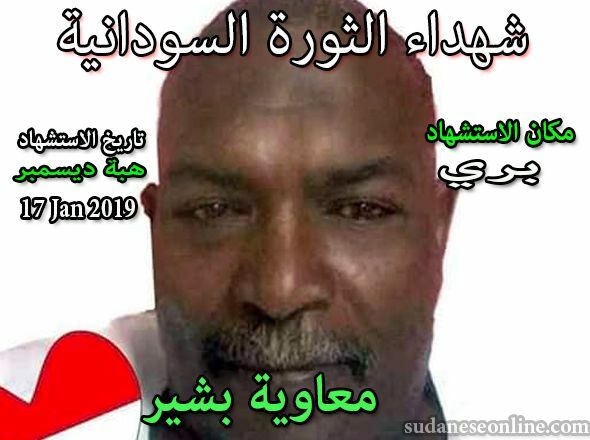 Because of their internationalist outlook, the Sudanese communists have made a worthy contribution to raise the banners of international solidarity within the Sudanese working class. It was due to this outlook that the GUSW solidarised with the struggle of the people of South Africa, Palestine, Congo, Egypt, among others. It joined WFTU in 1957. Its then General Secretary late Al-Shafie, who was member of the Political Bureau of the Party, was elected as WFTU Vice President. The G.U.S.W. played a considered role in raising solidarity actions among Arab workers. It was one if the main pillars behind the establishment of the Confederation of Arab rade Unions. On the African continent it played a similar role and helped to establish the Organisation of Africa Trade Unions Unity. As stated before, the Sudanese trade unions with the assistance of the communist leadership was among the front runners in the struggle for national independence. It continued to play the same role after the independence. It challenged the national governments whenever it deemed necessary. It fought for economic independence of the country and against the government policy to accept US project which was aimed to fill the gap created by the withdrawal of Britain and France from Africa, and to curb the tide of the struggle for economic independence among the newly independent African states and cooperation with the Soviet Union. 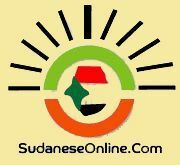 As stated earlier, the Sudanese trade union movement helped to promote unity of action among the different social and public organisations. Under the influence of the communists the organisations of farmer, students, youth and women were established. Lateron, the communists helped to establish trade union organisations for civil servants, professionals and technicians. 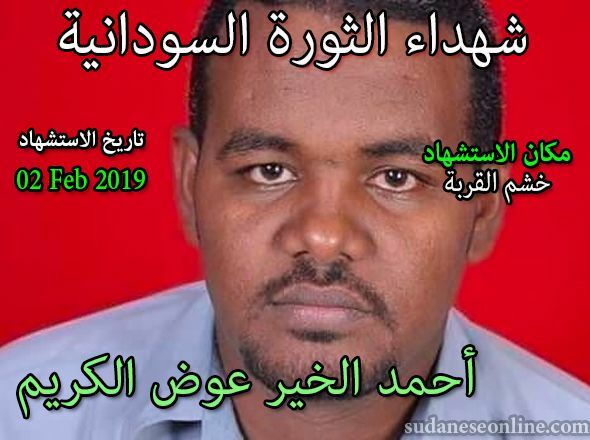 Their step of organising the new or modern forces in the society which was initiated by the communists, has had a far fetched repercussion in the struggle of the Sudanese people. Twice under the joint leadership of the trade union movement and the mass democratic organisations military regimes were topped. During the first military regime of 1958-64, the Sudanese Communist Party introduced the slogan of general political strike and civil disobedience as a tool to overthrow the military dictatorship. It became evident that to achieve such a goal the organised trade union movement must play the major role. These efforts led to formation of the Front of Associations which grouped workers’ trade unions, farmers union, civil servants, teachers and professionals which contributed to the overthrow of the military dictatorship. As a recognition of the role played by the Sudanese trade union movement in general and the workers and farmers particular, both workers and farmers were represented in the 1st government that followed the defeat of the dictatorship. At the same time, the political parties had recognised the role played by the new forces, so special parliamentary constituencies were allowed to the graduates. Again in 1958, the Sudanese trade union movement had played the major role in topping the 2nd military dictatorship. 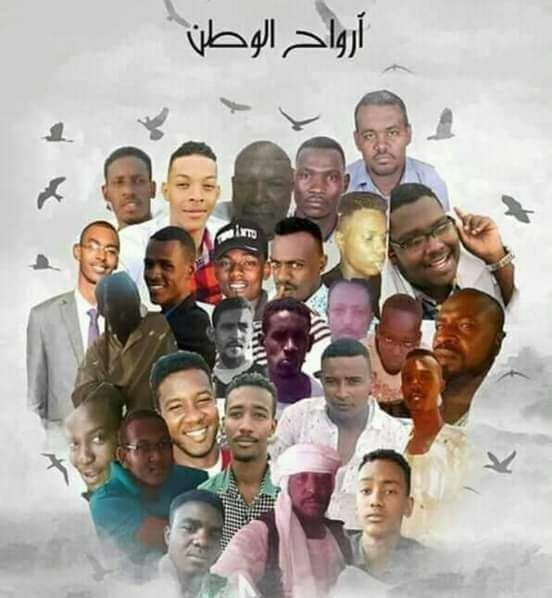 Today, while the Sudanese people is struggling against the dictatorship of the National Islamic Front, the trade union movement is expected to shoulder its responsibility on this struggle. The National Democratic Alliance (NDA), the umbrella organisation of the opposition has stated that the national uprising protected by arms as the weapon to be used to topple the regime. However, in the meantime, the popular masses, especially the democratic trade union movement, must play their role to promote democracy, to stop the civil war, to restore the rule of law and pave the way for a new more human democratic rule and an alternative that will put an end to the vicious circle of democracy - military regime. 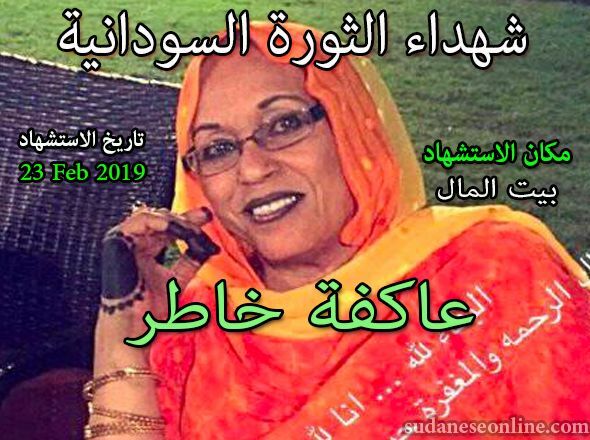 Today, the Sudanese Communist Party, with its cadres both within the DNA and the trade unions, is making its modest contribution to the struggle of the Sudanese people for democracy and social justice. Like the rest of our people, a number of its cadres fell victims to the government repression. But the Sudanese basing themselves on the rich tradition of our people’s struggle will continue to be the forefront on the confrontation with the dictatorial regime till it is toppled. However we must point out that not all the contributions of the Sudanese communists were positive. They committed a number of mistakes. We can point out to the mistake committed by freezing the legitimate demands of the trade unions in the name of the defence of the revolution in 1969. Equally , it was wrong to demand the purge of the civil service, the police and the army. 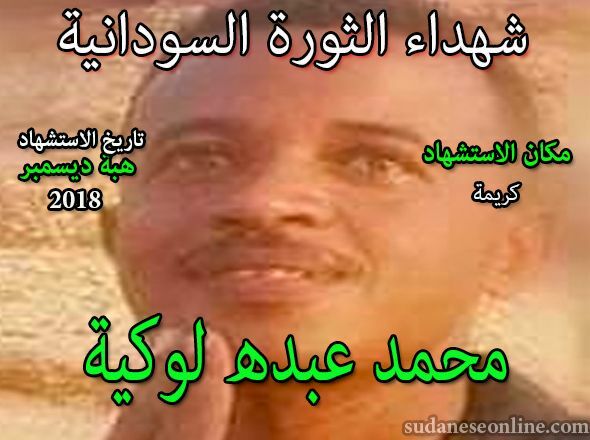 In the name of the revolution the Sudanese trade union praticiced forced and unjust dismissal of working people. This was the same policy introduced by the dictatorial regimes and the communists were the first to pay the price. We can also point to the call by the trade unions to their members to co-operate with the security forces in defending the work places which led in certain cases so that some trade unionists either played the role of the security forces or became agents them. However, our party has learned from its past mistakes, The rich experience with its negative and positives sites, forms part of our history, which helps us to advance on the positive contribution, by learning from the masses, by being part of a larger movement for democracy and social justice on our country. The new challenges in the world, the struggle against the globalisation of the rich, poverty, disease, destruction of the environment, military interventions and the use of force against sovereign states, the attacks against the rights of the working people, all these challenges necessitate more Cupertino and solidarity among the different ranks of the world trade union unity.